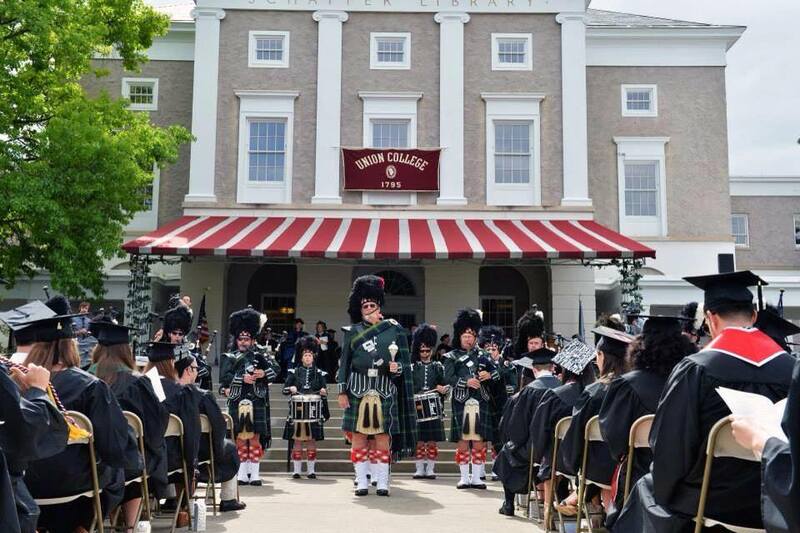 Are you interested in learning how to play the bagpipes or drums? 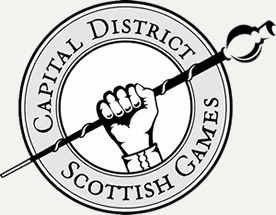 Visit our recruitment page for info about taking lessons with us. Be sure to visit our event’s calendar to find out where we will be playing this year. Events updated weekly as they come in. 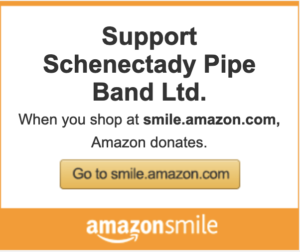 The Schenectady Pipe Band is a band for all occasions. 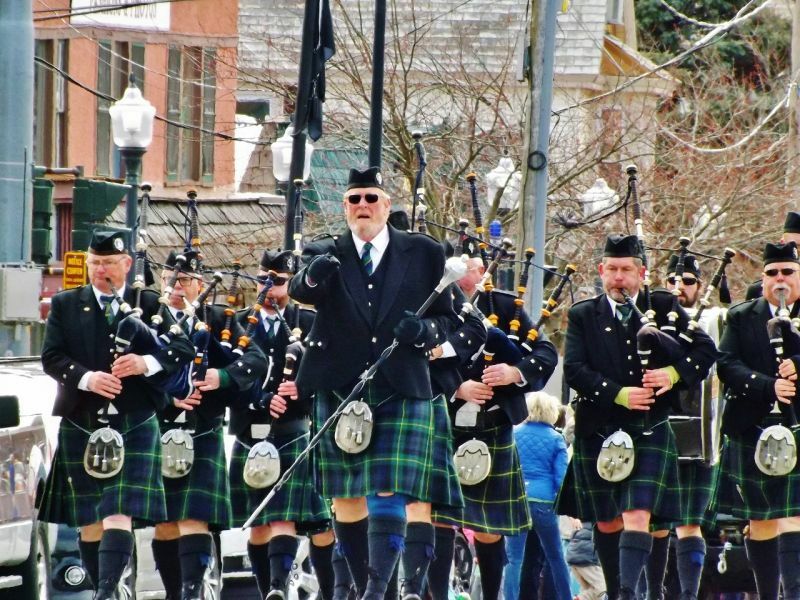 Wherever it performs–at festivals, concerts, religious services, graduation ceremonies, parades, college affairs, community events, ball games, grand openings and conventions–the band infuses events with an unmatched pageantry of music and color. Solo performers also add a special touch to weddings, testimonials and other similar occasions. 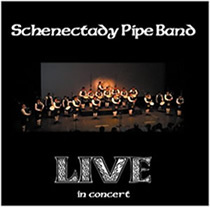 Whatever the occasion requires–full band, mini-band, or solo piper–the Schenectady Pipe Band can help make the event a rousing success. The Band can perform for you in either black jackets and glengarries or full military uniforms. Please contact us via our Contact page or you can email us directly with your entertainment needs.